In the above movie, the school children did not even realize that the Tartars (Manchus) were oppressing them. One kid asks his teacher if he had been to the hanging, as if it were a fun event. The teacher replies saying that it would be a lot funner if it were the Tartars (Manchus) they were hanging. This is another classic kung-fu movie. It kept me guessing to the very end. This was only 40 years ago and 30 years for the assassination. How much can someone or something learn from his/her/it's mistakes? Did government find better more efficient ways to control? How far from third world savagery are we really? Imagine when the empire falls, how crazy that will be. America. Try, he did. Fail, he was. An incomplete body with a complete mind. How many people in history had done what he did for his country? A good von indeed. How about this one? A genre flick in a parallel universe. The funniest part in my opinion. Why is Norway's GDP so high compared to the rest of Europe? - Gem are lucky to had some people like them, if only Russia and China have more hero like them to deal with Stalin and Mao, as they are more monsters than Hitler. - See, that I do not know why, Gem had and has the best army in EU and yet fail both WWs, maybe had something to do with they allied with the worst nations, who are either incompetent or useless, italy, jap, astru..... Yes, gem will never get france, cause she is gem eternal enemy, and uk alway playing power broker among eu. So, seems like matter not how powerful military gem is, she is destine to lose, cause war is the fight of resources in the end. - that is why gem is always about, not good or bad but just what your history are, same for china. - only history has if. but yeah, next time best do that first. - King is for the winner. Traitor is for the Loser. - some say the gem version is better, only in gem language though. but hollywood version is more entertaining. - Yes, he is another good one. but the sad fact is, assassination has and had never change history a bit, because there are bigger forces behind all this appearance face. Chinese Confucianism had a lot to do with following the state blindly. What a innocent movie. I guess we need some of that in life. This is the sequel to "The 36th Chamber of Shaolin". It has a lot of humor in it compared to the first one. All in all a very nice movie. 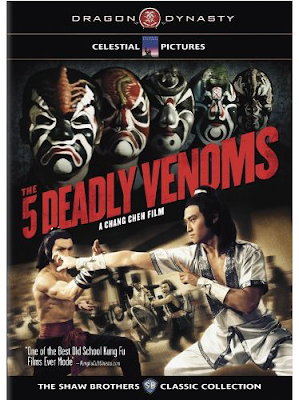 It is not the sequel to 5 Deadly Venoms, but the cast are the "Venom Mob". 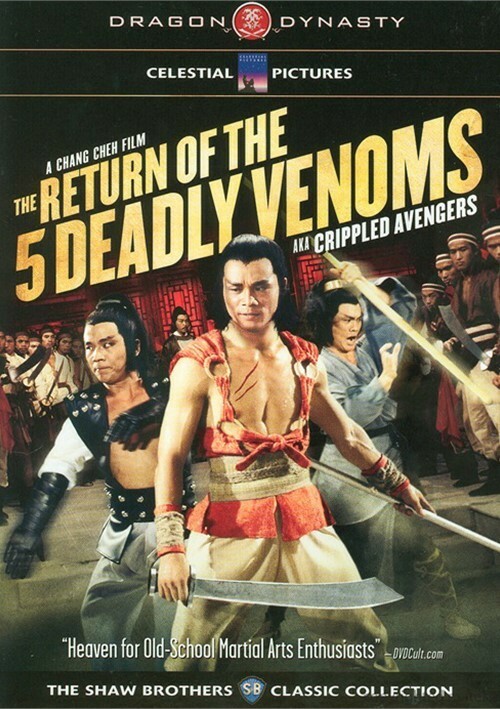 A group of actors from The 5 Deadly Venoms. It is a very nice story from start to finish. 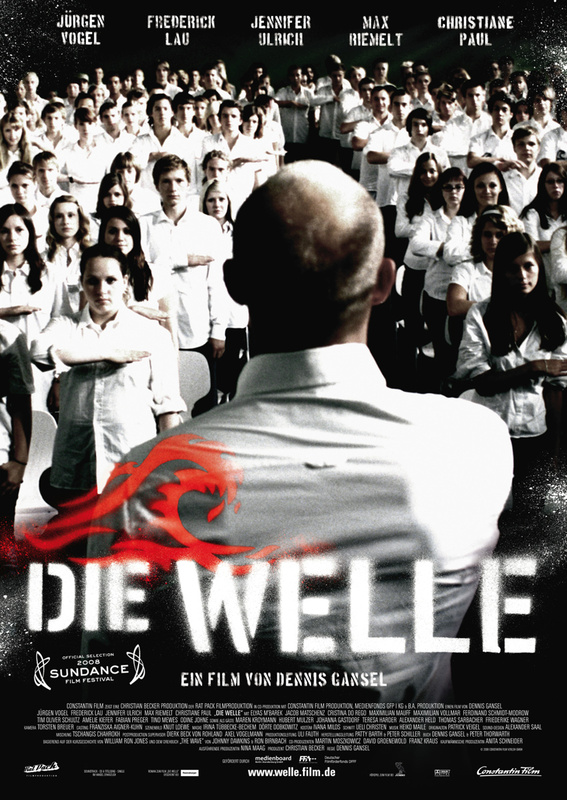 A lot of themes and very good acting. It just amazes me how much detail are in all of these old Shaw Brothers' films that I have been posting in this thread. "Elite squad" aka "Tropa de elite"(BR). A sequel was in theatres/theaters last year I think (so I'm hopeful it arrives here too!). A greek/spanish '69 movie about/inspired by the assassination of Grigoris Lambrakis (a left-wing greek politician). I forgot to comment on Inglorious Basterds'video posted by Tao (YES! I feel entitled to!). It may be irrelevant, but is evident that (unlike A LOT of movies that involves italians), it evidently had a screenwriter that wrote the dialogue in real italian language. Too bad they didn't bring in a coach for the actors. While Landa seems to speak correct words in correct order (miracle! ), the way he manages to f***-up all the accents makes the dialogue barely intelligible. He still deserved the statuette, tho. Even if the rest of the movie is, to me, (almost) total crap. They are very good. Fun and informative. What more we want from UK, and the English accent just a silent killer. Man, I know the third world's cops and govs are bad, but not that bad. I should feel lucky in uSA, even though her cops do have some bad apples. Well, good luck for Rio. Hope they have some people know and want to correct that. I think it was all intentional. 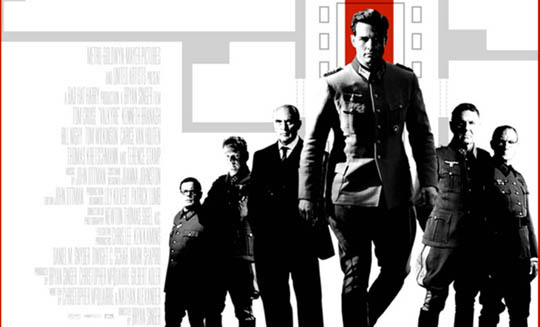 It is basically a spoof on the Italian World War II genre of films. The "Italian WWII genre" doesn't actually exists (just some B-movies set during WWII, that's it). Since even those movies are unknown, there isn't that much to "spoof", beside the "pulp" feel of B-series productions (of which uncle Q is found of). So the "intentional" part could be applied to the over-the-top/campy style, but the issue with the italian dialogue I mentioned is a typical hollywood oversight (at least this time they tried before failing). Russian movie about their war in Afghanistan. Too much HW for my tastes, but overall is a good flick. Everyone in Rio knows. Things are even more complicated than shown in the movie. I feel as though I should add that Landa was not a native speaker. Another Shaw Brothers' Classic! Gordon Liu returns in this story of revenge. The ending was a nice way. This has the best music I have heard so far in any Shaw Brother's movies I have saw yet. A masterpiece indeed. What a history. all i find is a tv-mini-series are you talking of that marco polo (1982)? Simply amazing in every aspect. 280 minutes of pure brilliance. Nothing is left out. 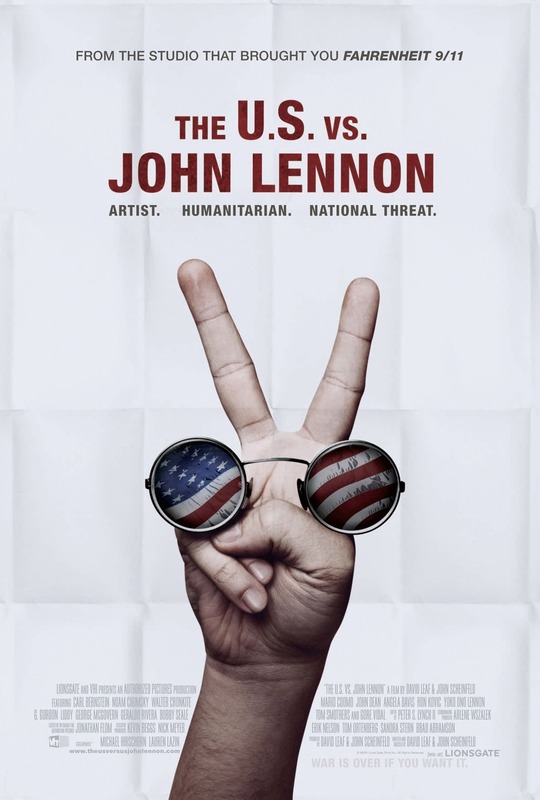 If you see one movie, make it this one. Yep, another mess up CN history, or in general, mess up human history. Other than that, it is a ok movie, beautiful picture for sure, but not enough violent for my taste, like the TV 40 hours one do. Also, Urban Chaos is the best presentation of what Rio is now, corrupt cops, drugs, whores, guns, and, too many good things. Try to use Wily's UC combo if have not yet. I know. It's the effort in speaking another language that is missing (also apply to all EN language movies featuring Giancarlo Giannini, so... ). Just note that in the wikipedia page there isn't a translation in italian (that should mean something). While you're technically correct, it's still a label applied by someone else. I still think that's more fitting. For a second I thought "Hey! I heard that movie title!". Turns out, it's the good'ol UC. Yeah, I played the non 1.13 version some year ago. Can't remember nothing besides a city map (the one with the bank, IIRC). I am on a Chinese movie type thing right now. So the only films I have watched recently have either been Classic Shaw Brothers or Chinese epics. You should work on an Asia Pac Weapons Mod. If you are into action, don't forget to watch the John Woo ones, expecially those with Chow Yun-Fat. I just posted a John Woo. RED CLIFF. Thanks though. I am not as so much into action as I am into Chinese culture. Well, of course normally I am more interested when he deals with things such as the Triad, professional killers and hard-as-nails cops. 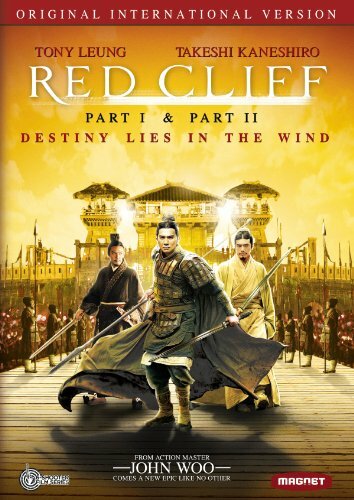 Since I already heard good things about "period pieces" JW made before mid-80s I really hope to find this Red Cliff at the video store. anyone, besides me, spend 4 hours and 40 minutes of their life watching this? As a personal rule of thumb, movies that lasts less than 100 minutes are rarely worth watching, and when movies are cut down due to "time concerns" we lose movies that otherwise would be universally considered masterpieces like Once upon a time in America (luckily the 3-hours cut is available) and, arguably, Lynch's Dune (lost forever, dang it! ).